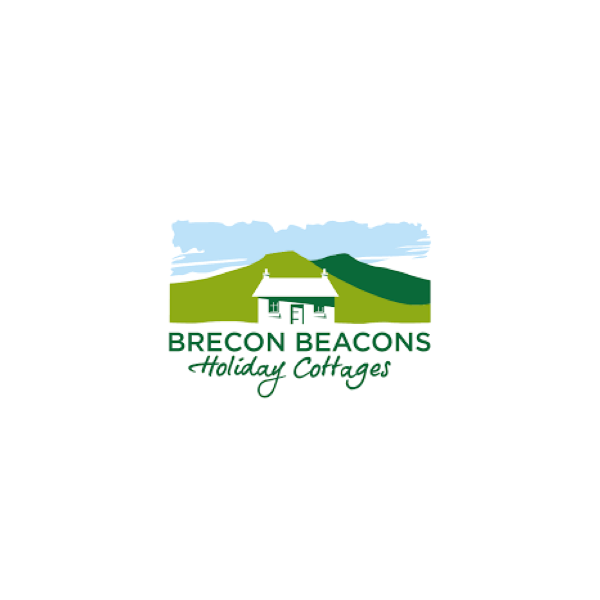 We recently teamed up with Brecon Beacons Holiday Cottages to map some of the incredible routes on offer in Brecon Beacons National Park in Wales. With everything from stunning mountain hikes to forest wanders and village strolls, the area is a jaunter’s dream. Here are some of our favourite routes. Want to suggest one we missed? Get in touch or download the app and create your own! The trail along the River Caerfanell passes by loads of different waterfalls, so you don’t have to walk very far to find one. Even on this short and easy route you will find three or four picturesque falls to stop at. Bring a picnic and enjoy! Find it in app here. An easy stroll in Talybont-on-Usk that is perfect for the whole family. Follow the historic Brinore Tramroad for a mile before circling back alongside the lovely River Caerfanell. Bring the dog and find the stroll here. See how many bookshops you can tick off in the famous book town of Hay-on-Wye. This famous village is only home to 2,000 people but there are more than 20 book shops! If you ever tire of the books (impossible! ), you can get your nature fix along the riverside on the end of the route. Explore it here. On this challenging route you will head up to the summit of The Skirrid, locally known as the 'Holy Mountain', and be rewarded with phenomenal 360 degree views of the area. Checkout the breathtaking jaunt available here. Raise the pulse and take in the views on the way to the summit of South Wales’ highest peak, Pen y Fan. Most visitors take an out and back route to the top but we recommend this circular route to maximise your time in the stunning landscape. Become a premium member and explore the walk here.